Tanzania’s veteran rapper AY has urged Kenyan artistes to join forces to get out of the rut that has seen Nigerian music dominate Kenyan airwaves. “But it all starts with the artistes uniting and speaking in one voice. You have seen how Nigerian producers, promoters, musicians and the media have schemed to flood the market with Nigerian music. They have bought major shares in leading music stations and other channels for them to drive this agenda. Tanzanian and Kenyan artistes should learn from this,” he added. 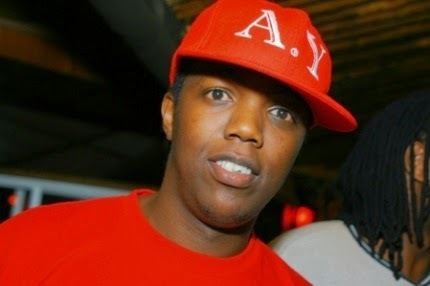 The rapper has been in the country for the regional Maisha Superstar music talent show.